The Yakama Nation Museum’s Collection Office goal is to preserve and secure the items in the collection. They illustrate our great nation and culture, so a lot of time it put into inventorying them. We are looking to keep these piece for generations to come. 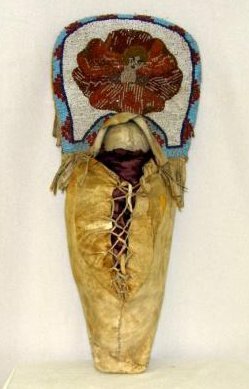 The Yakama Nation Museum holds archaeological, ethnographical, photographic, art, media, and paper collections.